Aimix Group Will Attend Malaysia Exhibitions MBAM ONEBUILD 2018 Aimix Group Construction Equipment Co., Ltd.
Hello, everyone! Attention please! Our AIMIX GROUP CO.,LTD will attend Malaysia EXhibition in Nov.11-13th, 2018, kindly welcome your visit! More details are below. 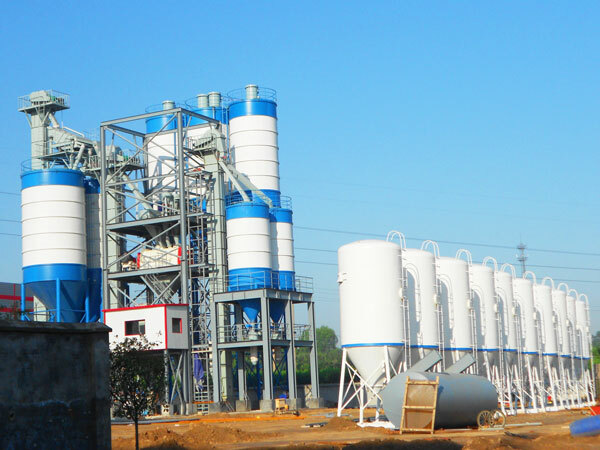 We are construction machinery manufacturer, we mainly sell asphalt mixing plant, dry mix mortar plant, stationary concrete batching plant, concrete mixer with pump, self loading concrete mixer, automatic brick making machines, concrete mixer trucks, etc, any interest, you can contact us: market@aimixgroup.com. 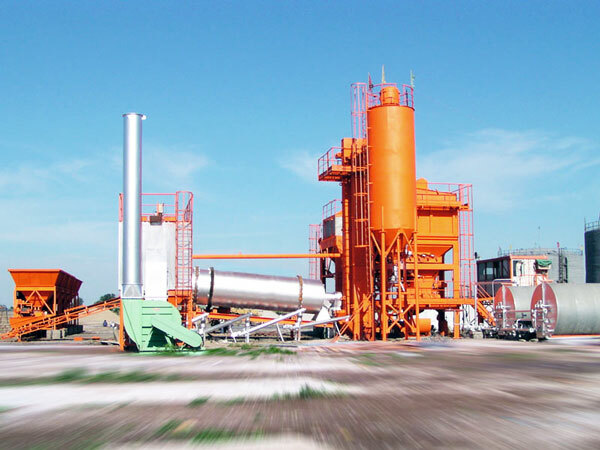 We mainly have stationary asphalt plant, mobile asphalt mixing plant, drum mix plant, hot mix plant, mini asphalt mixing plant, etc. 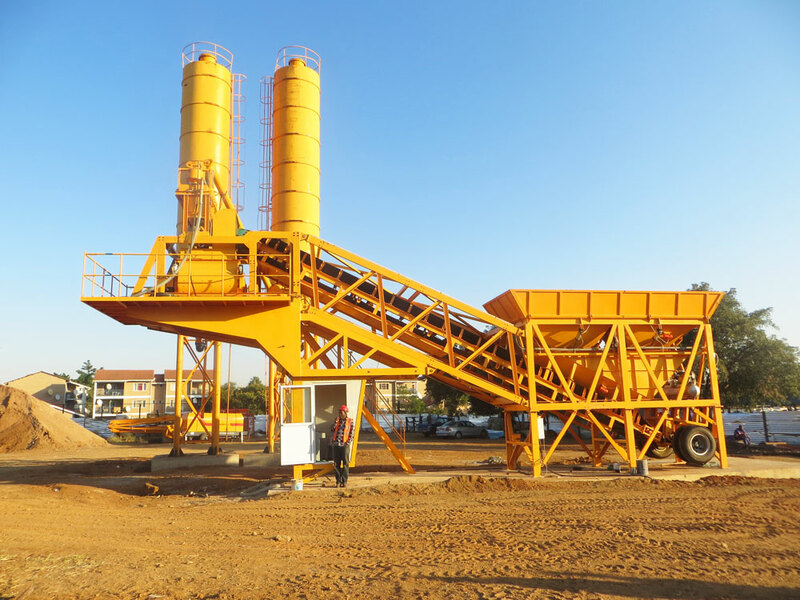 Mobile type is easy to move from site to site, large stationary asphalt mixing plant can produce a large quantity of asphalts, you can learn more. 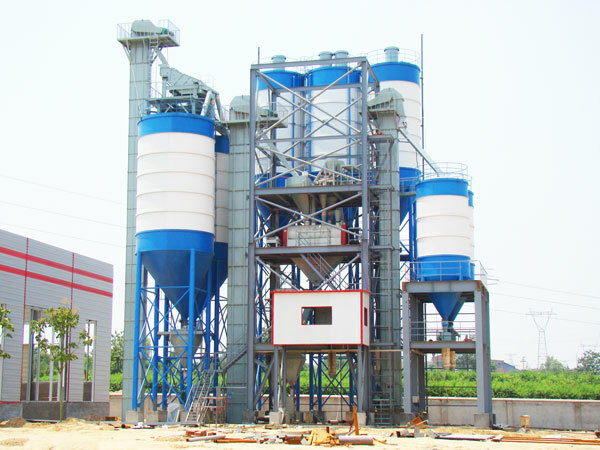 Stationary type concrete batching plant is suitable for large-scale project, which doesn’t need to move frequently. Such as housing construction, airport project, water conservancy engineering, etc. 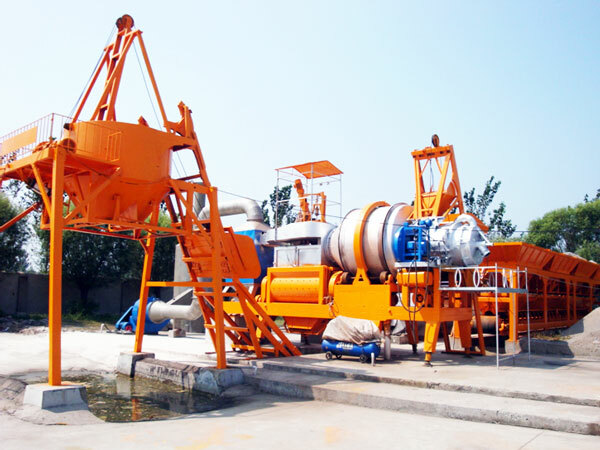 Equipped with JS series twin shaft concrete mixer, can produce high-quality concrete. 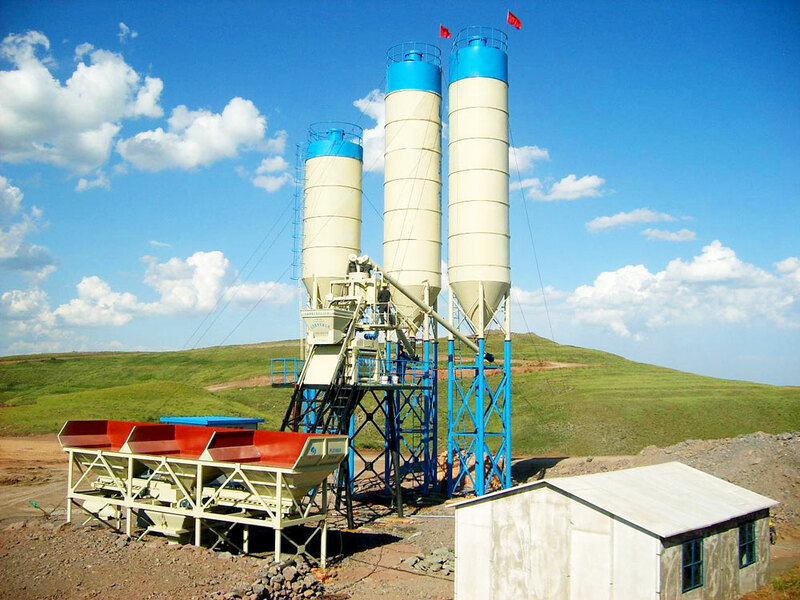 Mobile concrete batching plant is easy to move, install and disassembly, suitable for small and medium-sized construction project. We mainly have YHZS20, YHZS25, YHZS35, YHZS50, YHZS75, YHZS90 for your selection. Other concrete machinery, you can look through our website, any interest or problems, please leave message on contact box below. Pakistan factory address: 300m to the east of crossing of Sagian wala bypass road and Abu bakar road, Lahore, Pakistan. Lahore office address: House #89, street #8, sector GG, Phase 4, DHA, Lahore, Pakistan.